The Box Printing Company is dedicated to providing you with eco-friendly packaging options that will better suit the environment. Businesses need to be doing all they can to reduce waste, as this benefits both the ecosystem and their public image. We offer package solutions that eliminate waste and provide the opportunity for recycling. 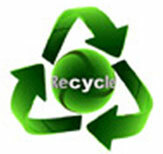 Recycling allows a product's useful parts to be remade into a new product. This helps to conserve our planet's resources and leave more space in depots for waste disposal. By using green options for your printed products, you help to reduce emissions in production facilities and support recycling programs that are striving to make a difference. We offer printed products with a reduced plastic content that will help your company maintain an eco-friendly stance. Our face-seal blister cards, fold-over blister packs and trap blister packs use less plastic in combination with paper board to help reduce waste that cannot be recycled. In addition, the recyclable cardboard materials used for products such as our box sleeves are also helping to provide your business with green options. You can count on our business to continue to develop environmentally-friendly packaging options that will benefit us all. It's more important now that ever to start thinking about the limited resources we have and ways we can start preparing for a better future. Here at Box Printing Company, our aim is to produce high quality printing and packaging products that are cost effective and more importantly, environmentally friendly. We are proud to tell our customers that our company, in pursuit of reaching those goals, promotes and uses soy ink. There are many reasons why soy ink is the better alternative for the printing and packaging industry. First, soy ink is organic, eliminating the use of harmful chemicals, and is safer for the environment, unlike more expensive petroleum based inks which has been mostly used in the printing and packaging industry. It produces much higher quality in color, so it uses less ink to print a high quality product. 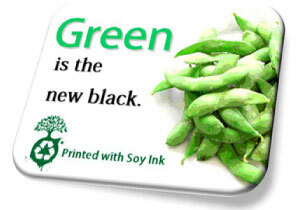 Soy ink also comes from easily grown soy bean crops which require less water to grow. It also helps in prolonging a printer's lifespan and is better for printing on recyclable paper. In pursuit of a healthier and more earth friendly ways to do business, soy ink continues to rise in popularity within the United States. Box Printing Company is a proud user of soy ink. We want our customers to know that we can help you or your company create your visions of printing and packaging products that are not only cost effective and environment friendly. Choose Box Printing Company for your next project and take eco-friendly steps towards a greener planet. 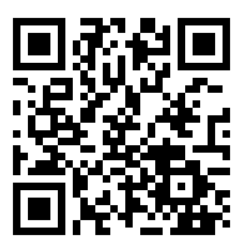 Visit us at Box Printing Company for our Free Consultation Services.